February has already come and gone. 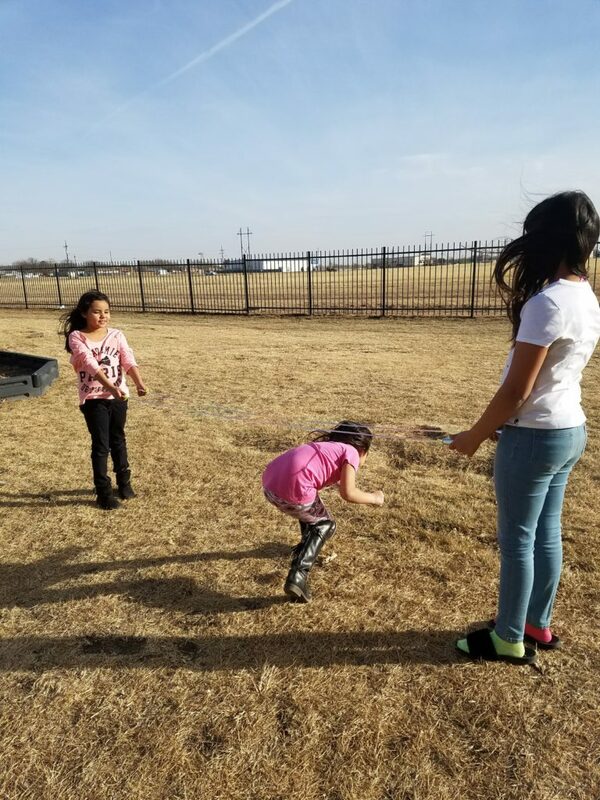 We started a study on the Beatitudes, made a bunch of cool stuff, and avoided the cold half the month and got out and enjoyed the sun the other half. The year is flying by, and we’re trying to enjoy every minute of it! How many balloons can you keep up in the air at once? We decided to try to find out at Cathy’s Pointe. We lost count, but had fun doing it. 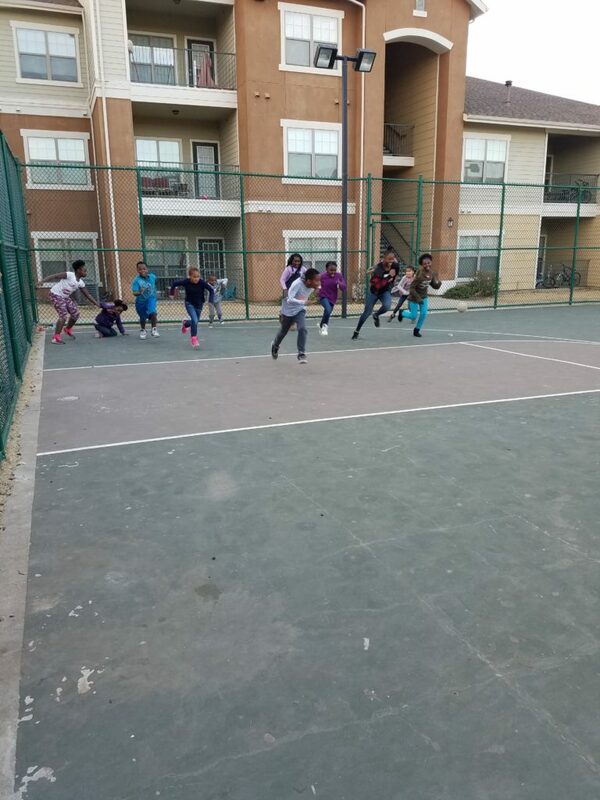 The basketball court at Cypress Creek is the perfect size for a game of Sharks and Minnows. Also, Sharks and Minnows is the perfect game for getting the crazy kids of Cypress Creek to run off some energy. 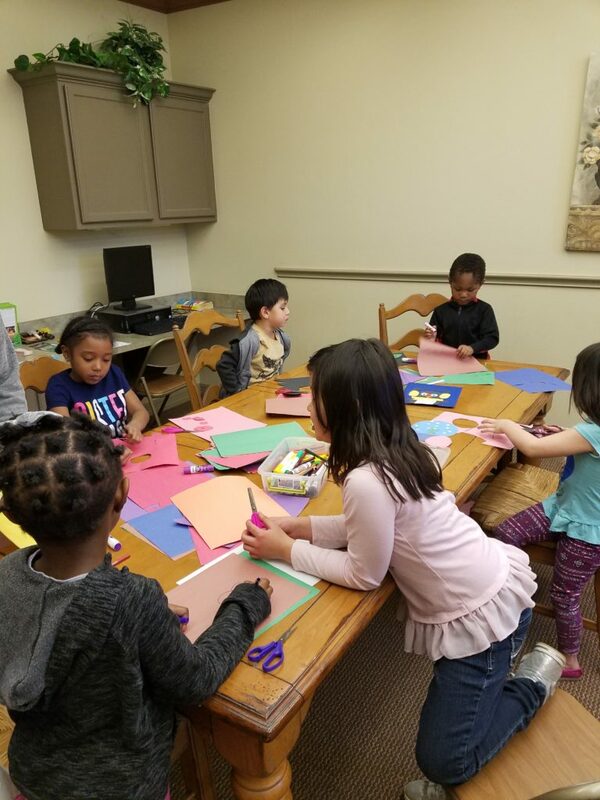 Scissors, construction paper, and glue is all it takes to get the creativity going for the little crew at Plum Creek. 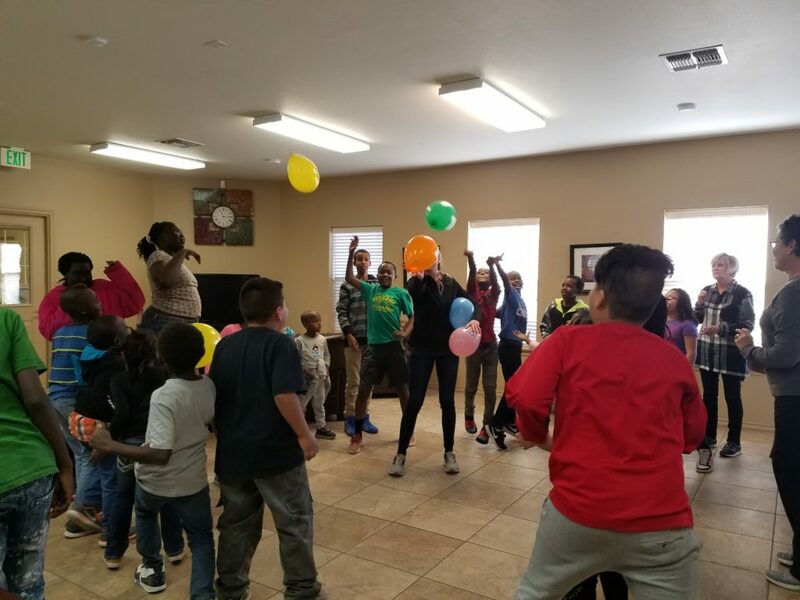 Having fun is always easy with the Spring Terrace kids. 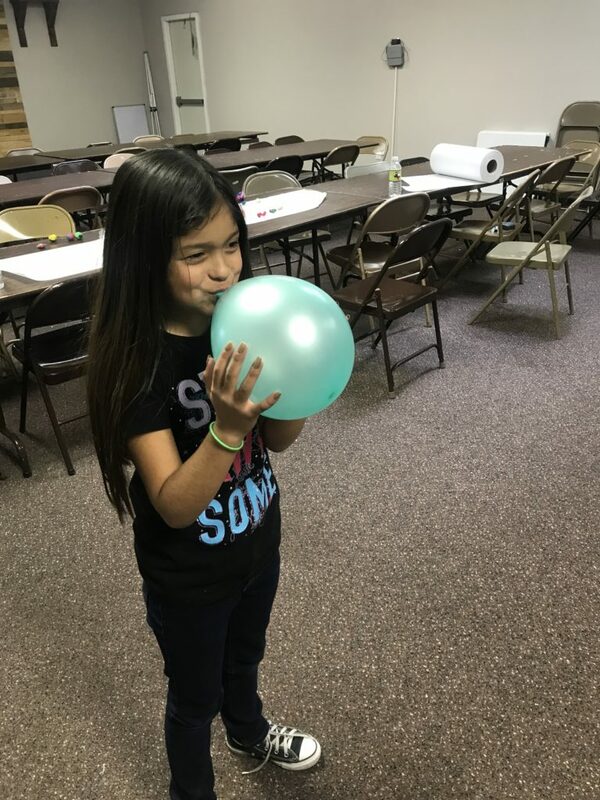 Sometimes all it takes is blowing up a balloon (and then letting go to see how far it goes). The girls at Glenwood didn’t let a little (or a lot of) wind stop them from a game of limbo. For that matter, that didn’t let a lack of a limbo stick stop them either. that’s what jump ropes are for. 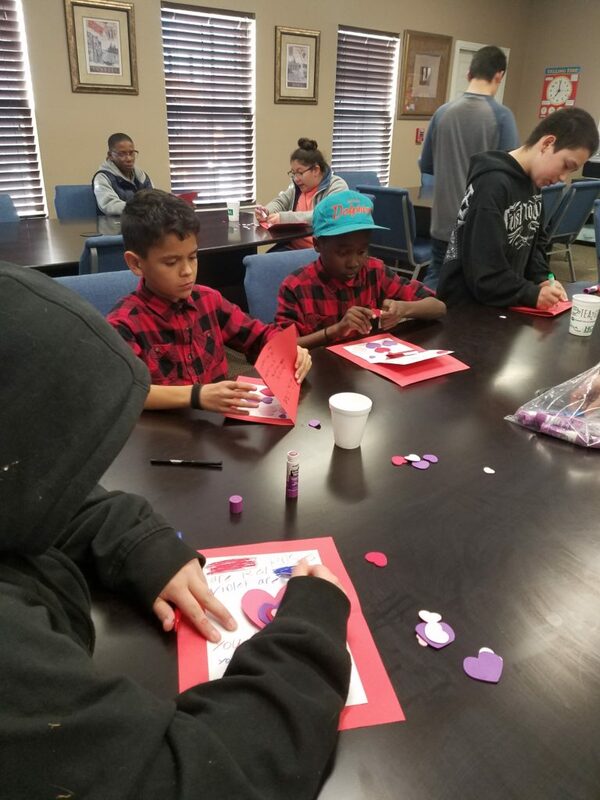 The kids at the North Grand Villas had a great time with our Valentine’s Day craft. We made cards for those we knew who were in need of some encouragement.